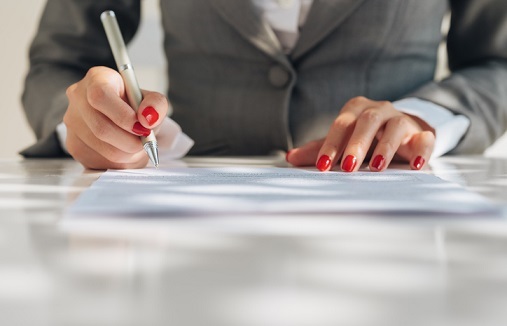 Fidelity National Financial (FNF), the world’s largest title insurance company, has announced an agreement to acquire title insurance company Stewart Information Services Corporation. The massive deal will see FNF acquire Stewart for $50 per share of common stock – an equity value of about $1.2 billion. The consideration will be paid half in cash and half in FNF stock. Stewart is one of the country’s leading title insurance companies – and one of FNF’s top competitors. It provides residential and commercial title insurance, closing and settlement services, appraisal and valuation services and other offerings to the real estate industry. The agreement is subject to Stewart stockholder approval, federal and state regulatory approval and other conditions. The transaction is expected to close in the first or second quarter of 2019.